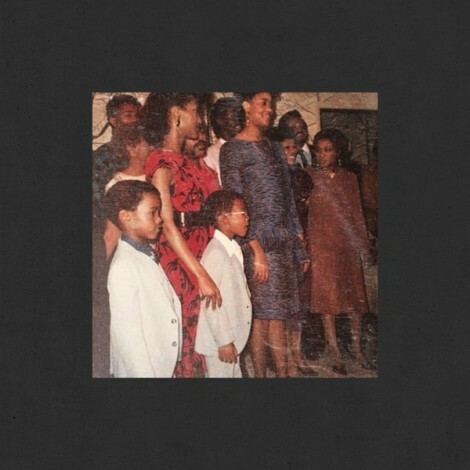 Another instalment from Kanye West’s long awaited release of SWISH features an equally anticipated collaboration between West and Kendrick Lamar; now the new standard for Rap and Hip Hop with To Pimp a Butterfly last year. The track plays off the more casual style of Lamar against the louder, shouting style of West. Musically it is more evocative of West’s earlier work and that of Lamar last year with the use of smooth Jazz and Soul. Lyrically it deals with West’s disillusionment of the celebrity lifestyle of Los Angeles and the attitudes of other Rap stars in general. These are set against his own biographical accounts of the very celebrity lifestyle he complains about. It is an interesting paradox and is a solid addition to what will be an interesting album to say the least.